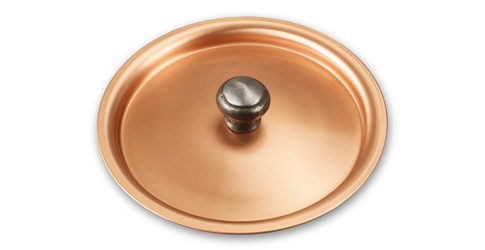 We know you'll love this	10cm copper lid	as much as we do. 4 stars out of	5 based on	3 reviews. 1263 customers found this review helpful. Did you? Yes, I did!